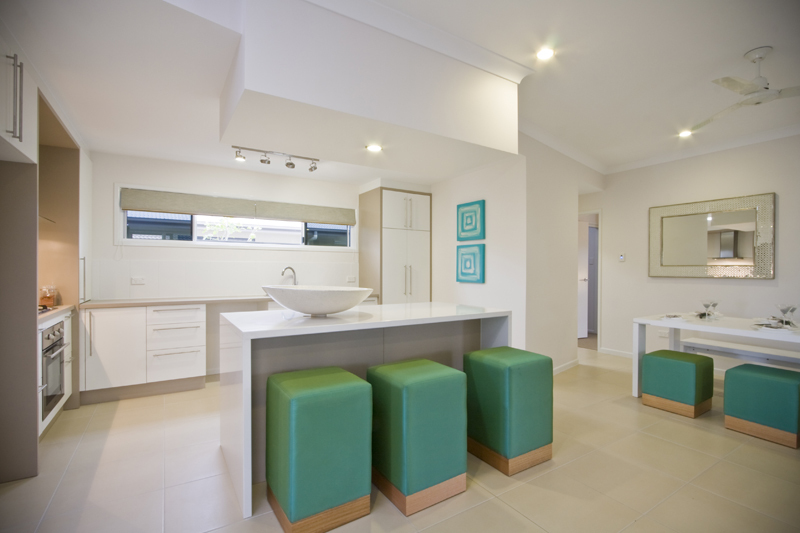 The Greenland is stunning home engineered to be enjoyed in equal measure socially or privately. 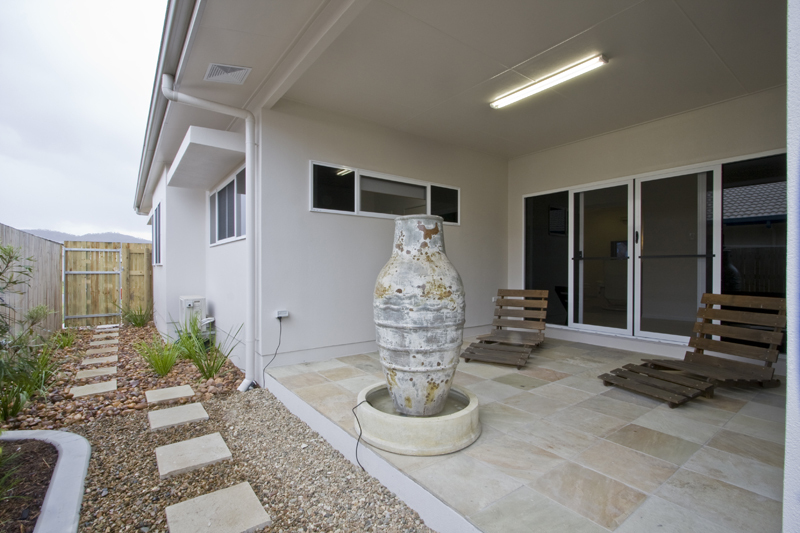 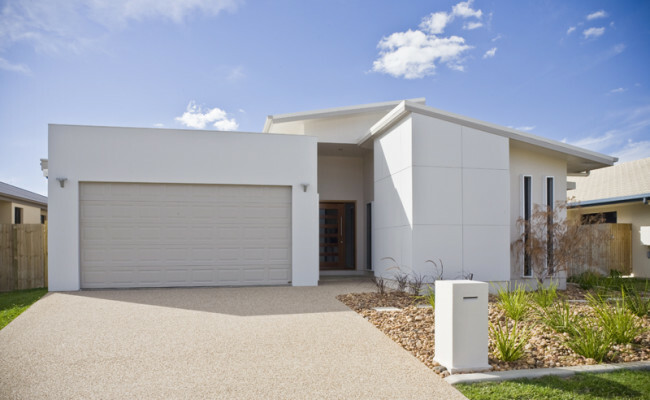 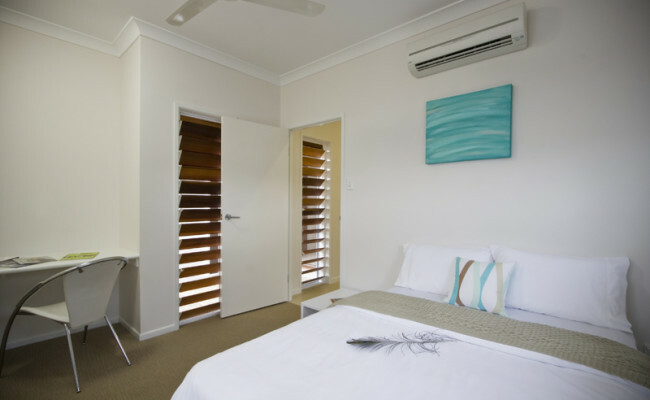 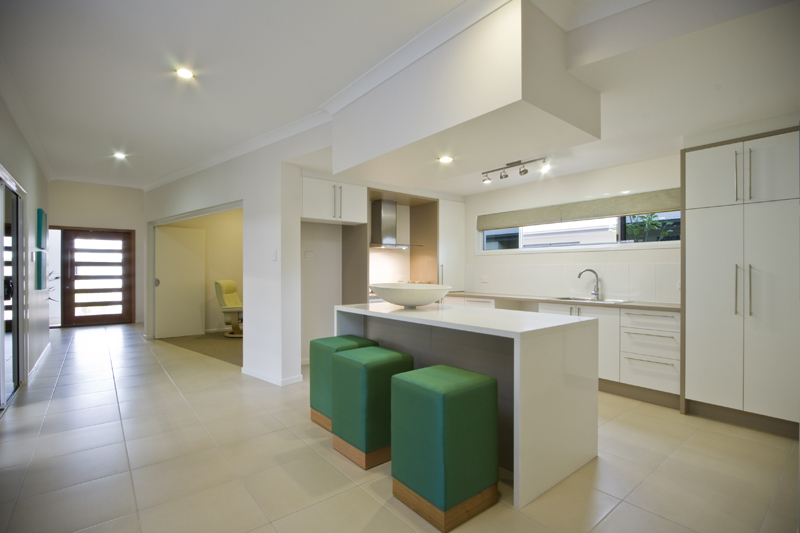 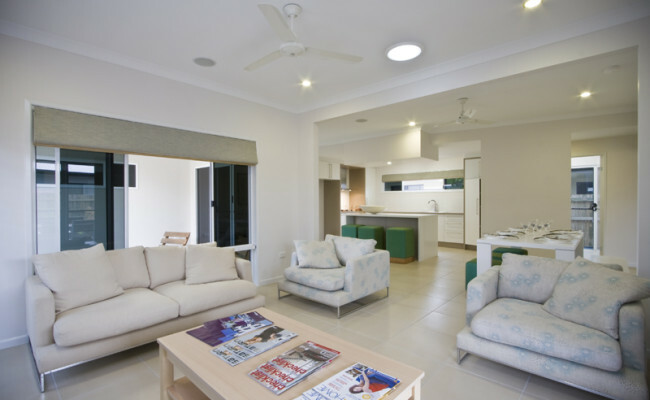 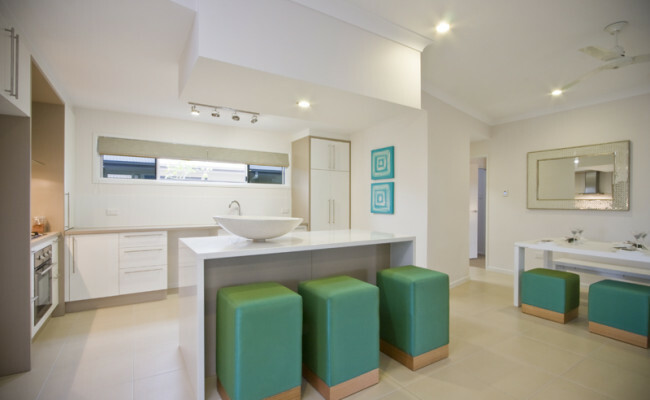 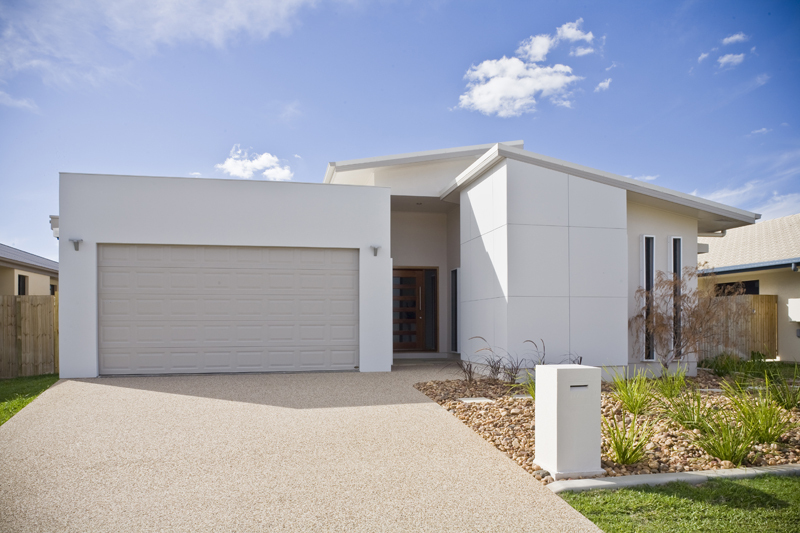 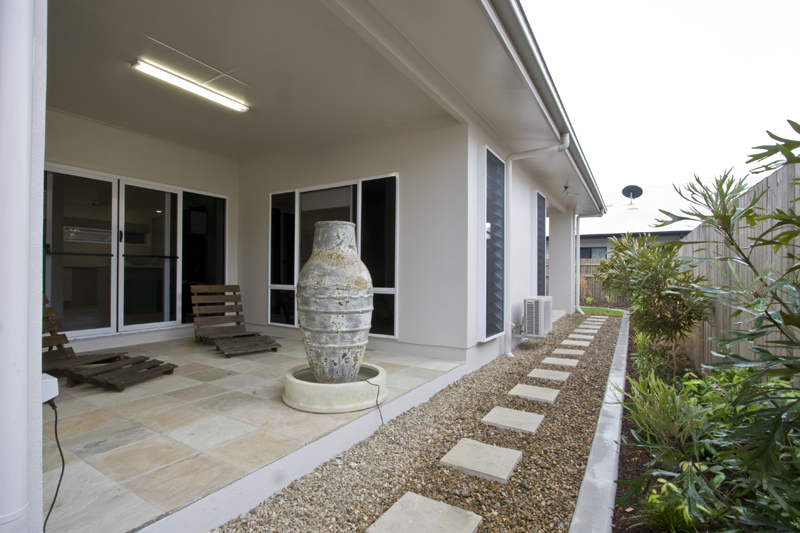 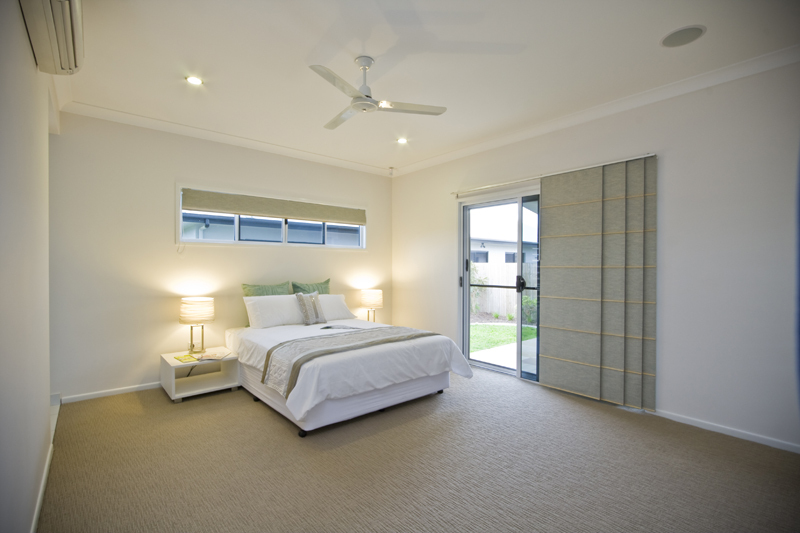 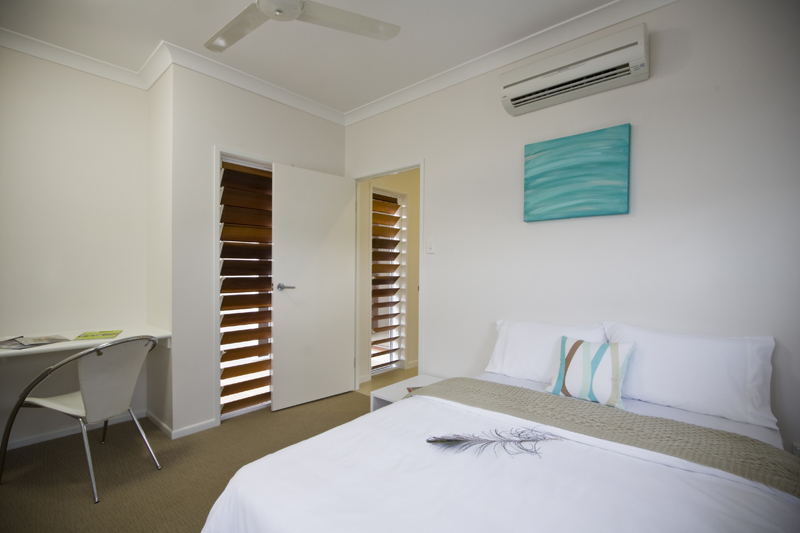 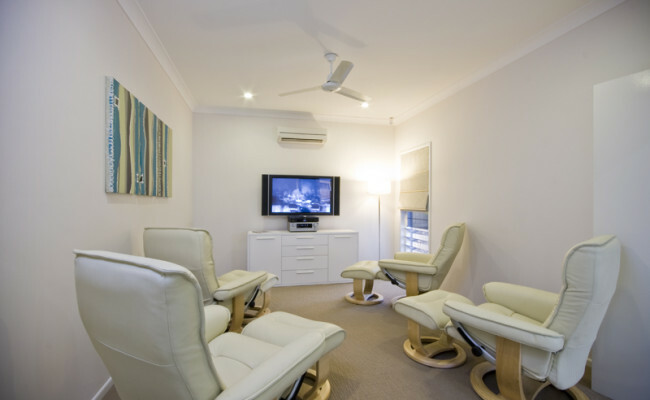 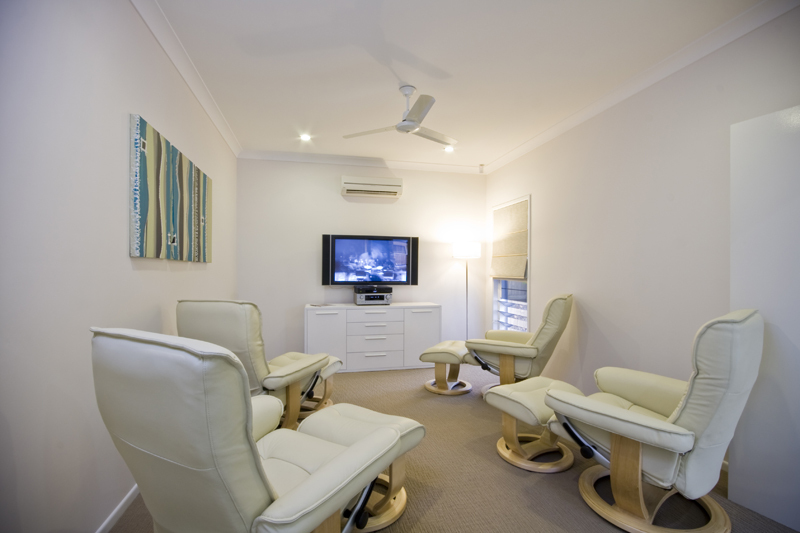 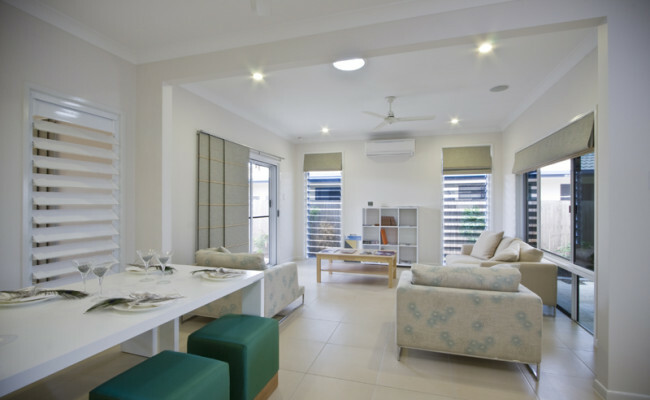 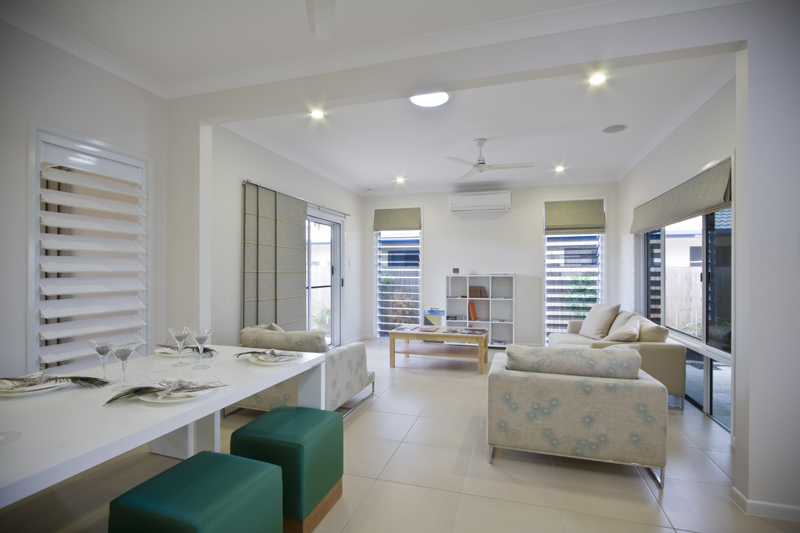 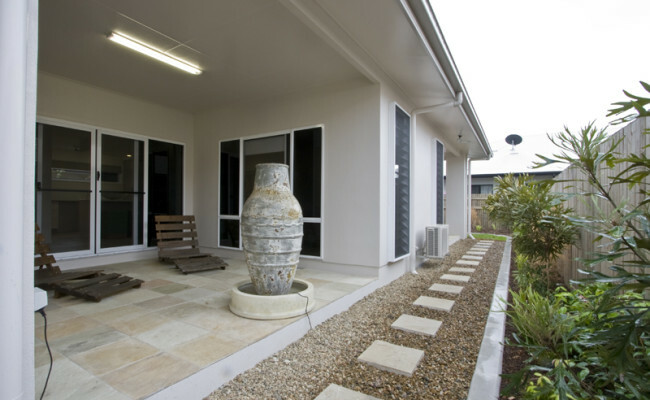 Every detail has been considered to support the enjoyment of a North Queensland lifestyle. 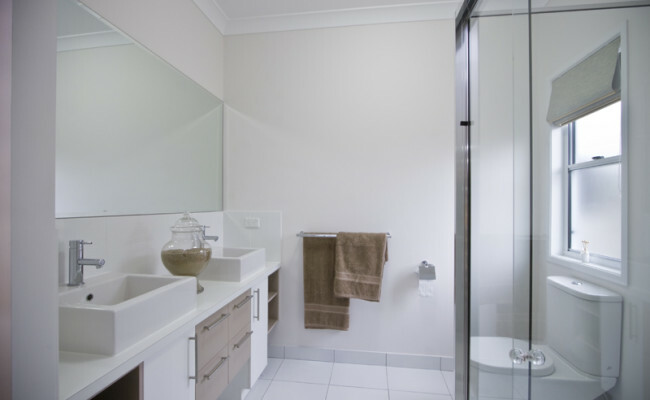 A large Master Suite is serviced by a en-suite Bathroom complete with double basin, bespoke built vanity and a walk-in shower. 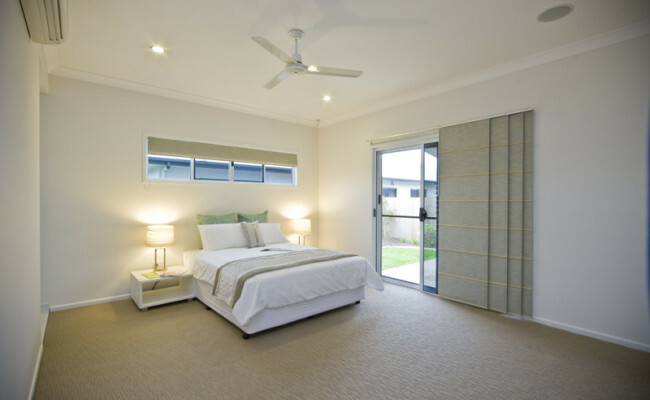 The Master Suite is completed with a walk-in-robe, its own Study and private access to an Alfresco area, giving exclusivity inside and out. 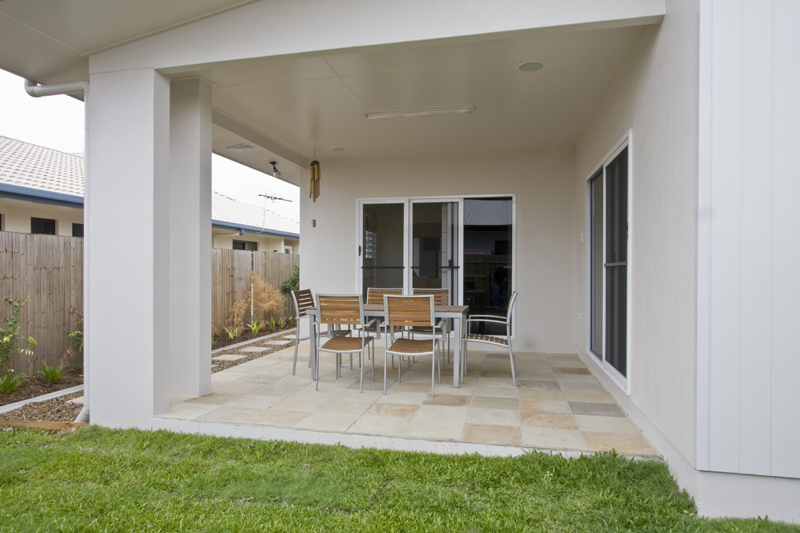 The Greenland boasts a social open plan Kitchen, Dining and Living area, which are complimented by a second Alfresco area, as well as a private Media Room. 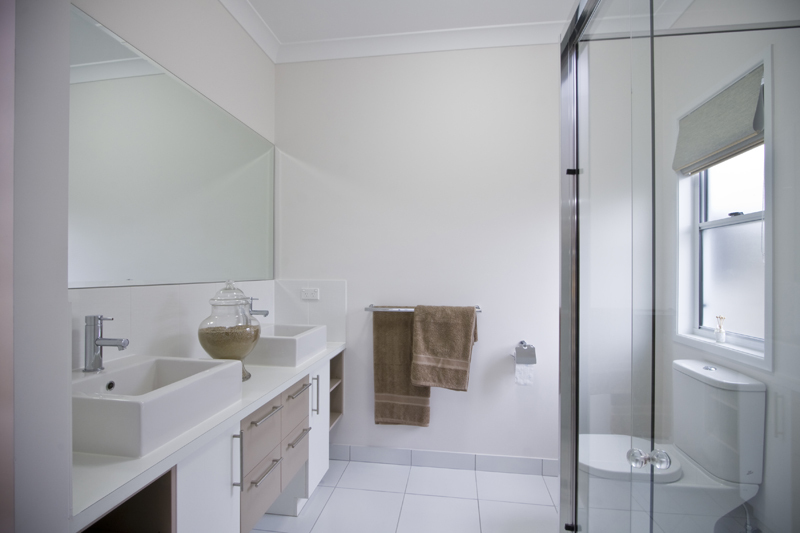 While two further Bedrooms are serviced by a separate Bathroom. 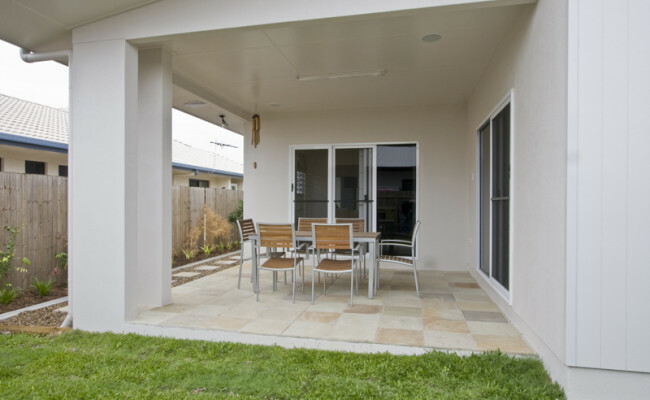 Enjoy it with guests or without the Greenland is the ultimate accompaniment to your lifestyle.